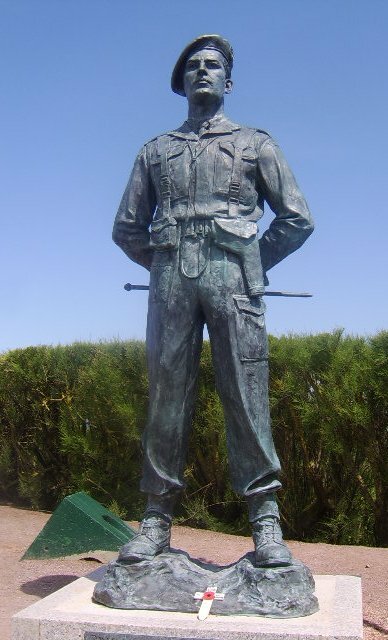 This is the statue of Lord Lovat at Sword Beach, Normandy. 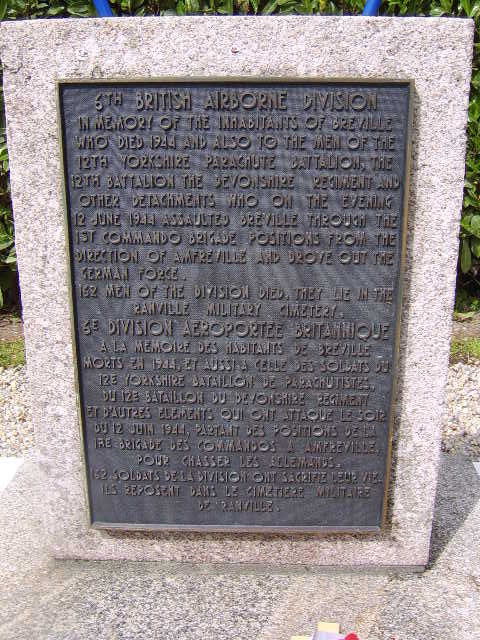 Lovat was seriously wounded at the Battle of Breville (see previous post) on June 12, 1944. 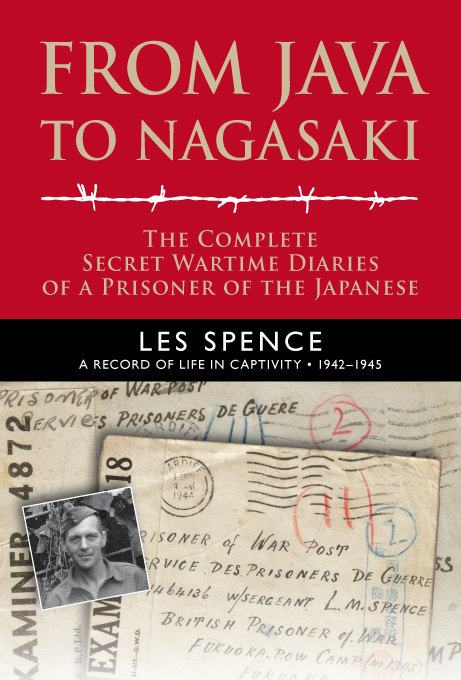 He recovered and has gone down in legend as leader of D-Day’s 1st Special Service Brigade. 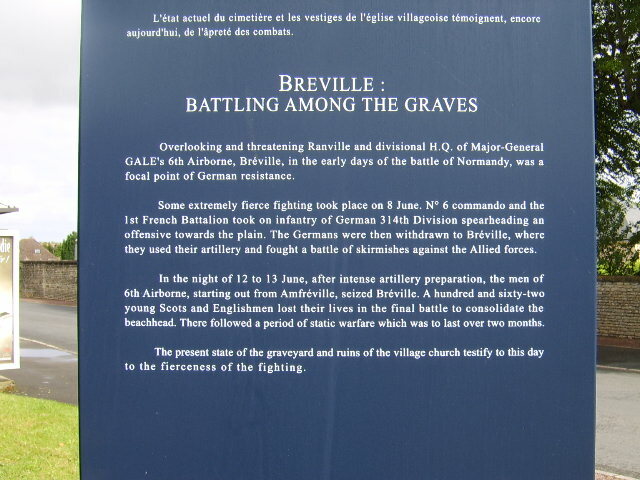 The village of Breville stands on a hill looking towards Ranville, where the 6th Airborne Division had made its HQ in the days after dropping into Normandy on D-Day. I took these photographs on June 7 this year. The village remains a place of pilgrimage for many. 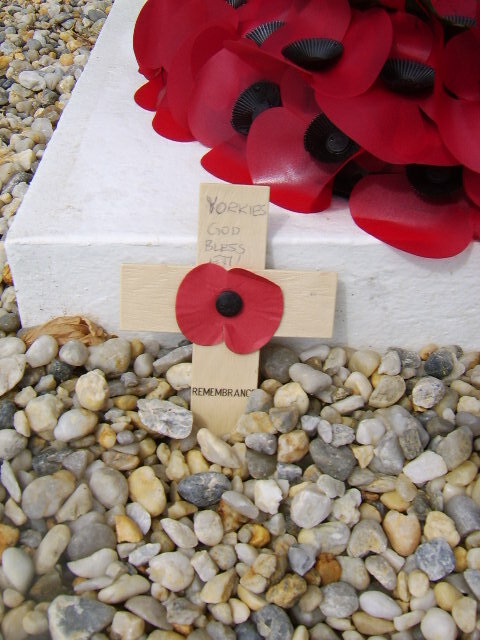 The village was taken during fierce fighting on the night June 12, 1944, and into the early hours of the 13th. 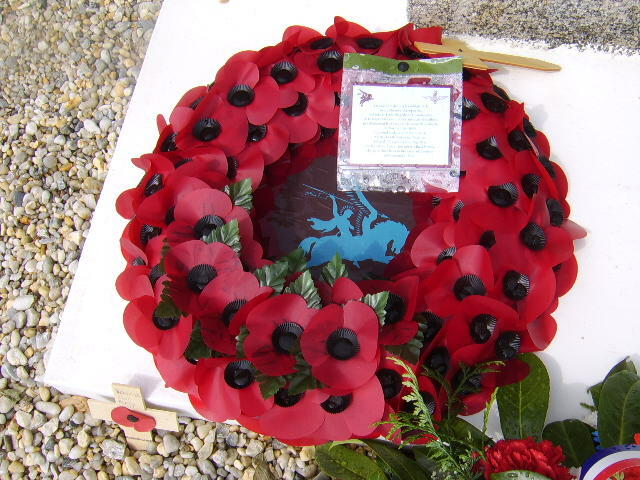 These memorials stand in the village today near the church yard, which was the scene of ferocious combat. Now among the old graves lie some of the 162 British troops who died taking this small village. 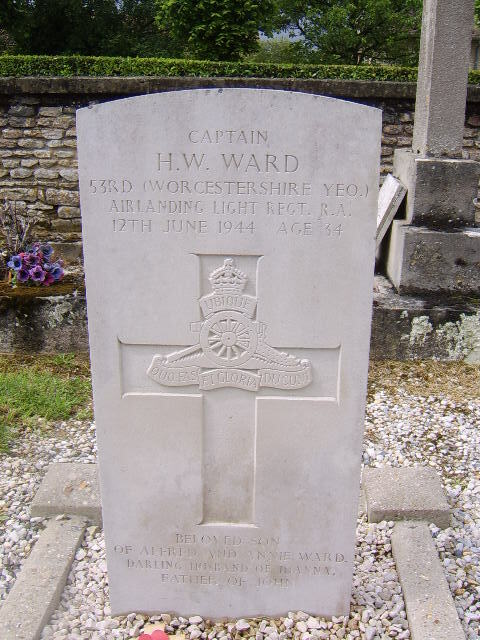 Captain HW Ward, of the 53rd (Worcestershire Yeomanry), Airlanding Light Regiment, Royal Artillery. 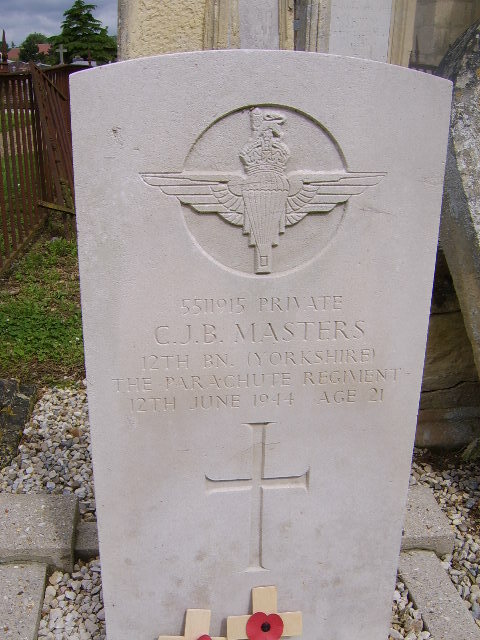 Private CJB Masters, 12th Battalion (Yorkshire), The Parachute Regiment.